Have you heard of MOOCs? According to Wikipedia, “A massive open online course (MOOC) is an online course aimed at large-scale interactive participation and open access via the web.” And MOOCs seem to be gaining popularity but is it any wonder? Accessing classes at your convenience from home is great. If you can throw in free, you really have a winning combination! One of the most diverse and easy-to-use MOOC platforms is Coursera. Partnered with 70+ (and the list keeps growing!) top universities, Coursera envisions “a future where everyone has access to a world-class education that has so far been available to a select few.” Through Coursera, you can take a wide variety of courses from big-name universities online for FREE. 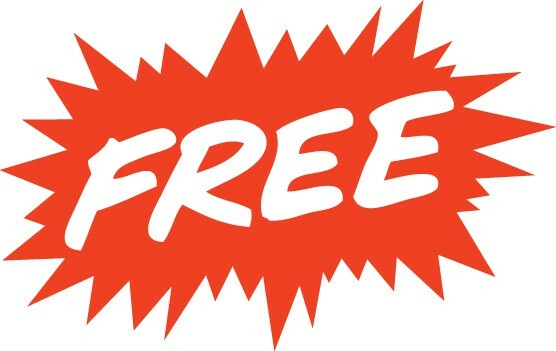 That’s right – FREE! You can learn something new or deepen your knowledge of a subject that currently interests you – the choice is yours! Most courses are in English but over two dozen are offered in one of the following: Spanish, German, Arabic, Italian, Chinese or French. And they’re adding new courses frequently so even if there’s nothing of interest now, which I can’t imagine, there may be soon. And this is just a few of the dozens of courses that are starting in the next few weeks. There are many, many more! So whatever your interests, check out Coursera and see if there isn’t a class or two you just can’t resist. It’s free so what have you got to lose?